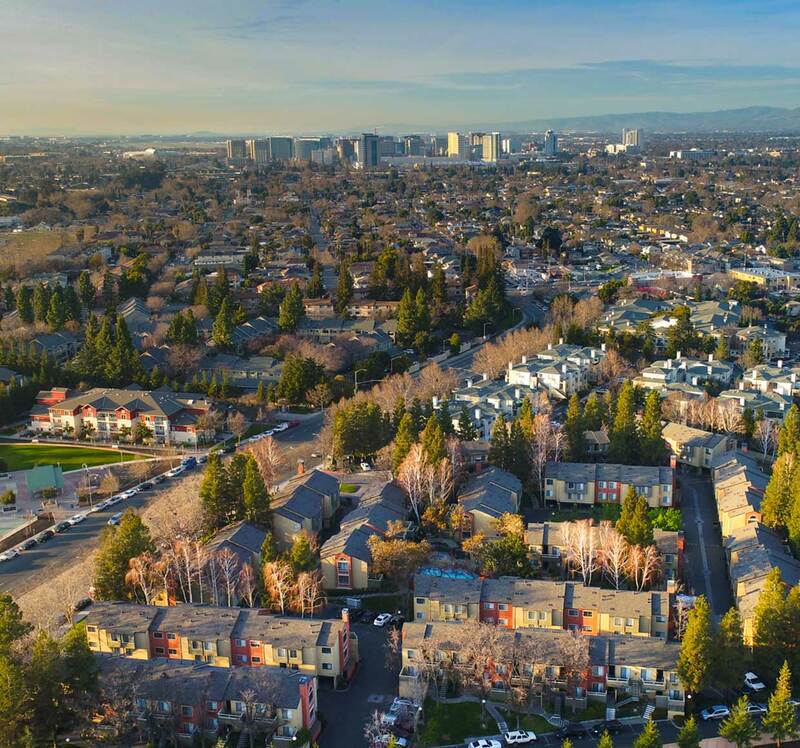 Since inception in 2010, NSE has successfully acquired, renovated, and operated multifamily assets in major markets throughout the Western U.S. Our philosophy is to target markets and submarkets where we have local expertise to understand how to create value and mitigate risks. We seek multifamily assets in in-fill, supply-constrained markets and submarkets that exhibit long-term job growth, improving demographics, and that will benefit from our proven value-add strategy. Transactions are largely sourced through NSE’s network of established relationships with market participants, and based on its reputation of being a thoughtful, long-term, and collaborative partner. NSE’s core strength is in repositioning its properties through a combination of focused physical property improvements, correction of deferred maintenance, and professional management. 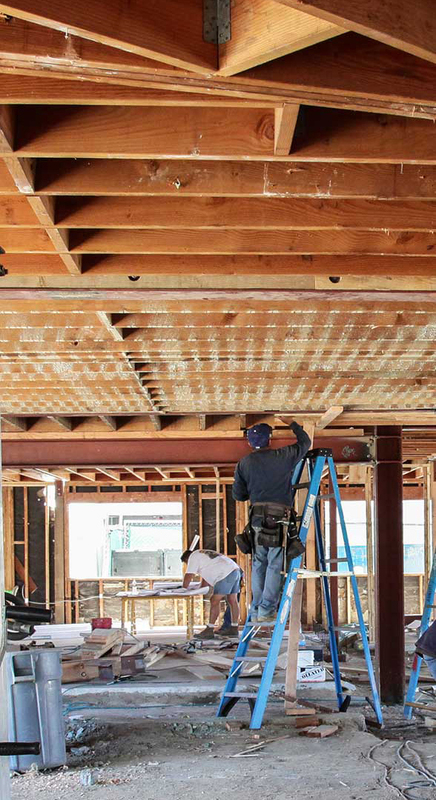 Our dedicated in-house capital projects and property management teams ensure renovations are executed on time and on budget and residents enjoy a high-quality apartment living experience. NSE’s consistent strategy and thorough investment process creates value in its assets and generates attractive risk-adjusted returns for its investors and partners. © 2019 New Standard Equities, Inc.